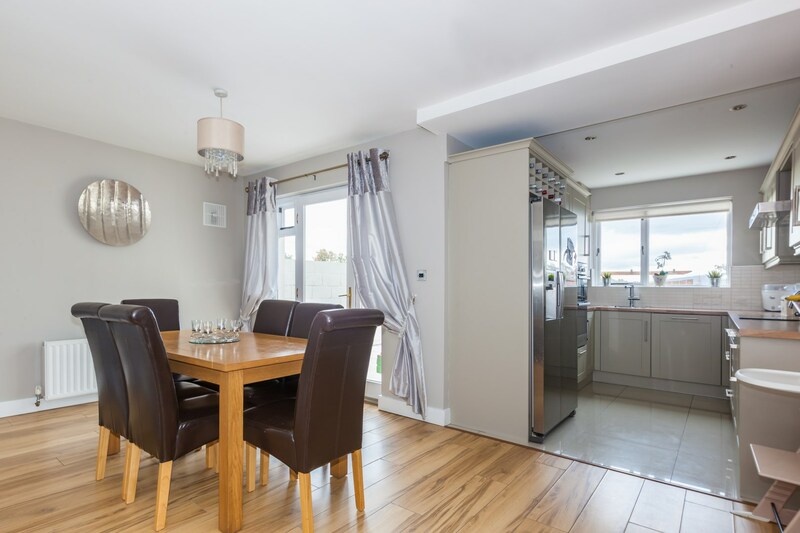 "Simply turn the key and move in'' Beyond the hall door of this traditional three bedroom semi-detached family residence lies a superbly presented home. 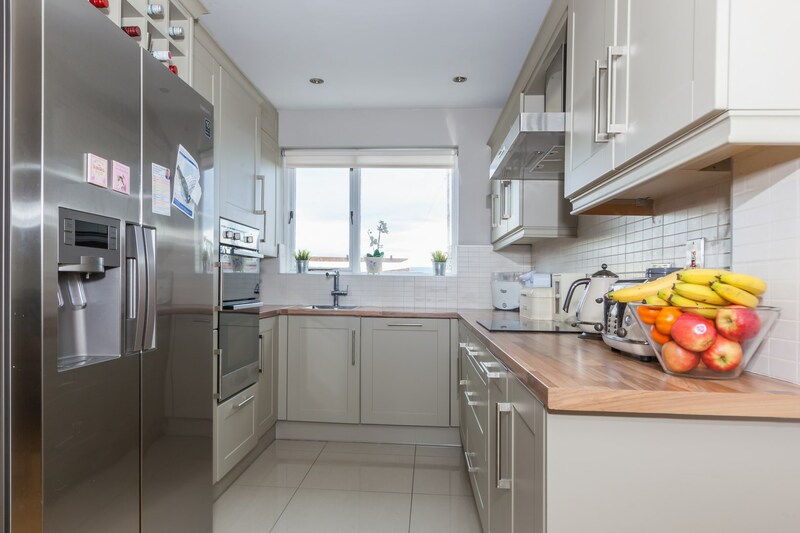 A comprehensive refurbishment was undertaken recently and has included upgrading of the gas fired central heating system, internal wall insulation, new internal doors throughout and a modern fitted kitchen. 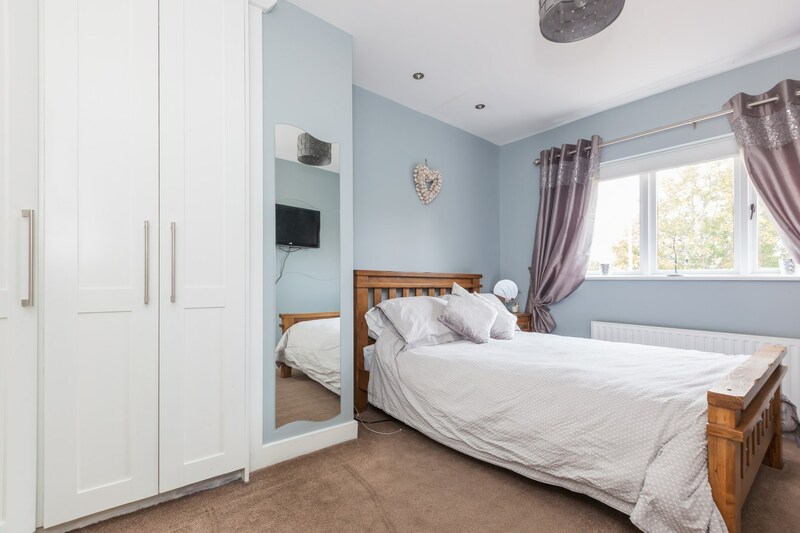 Upstairs, the family bathroom was given a complete makeover along with custom made wardrobes in the two double sized bedrooms and a stira ladder fitted for easy attic access. A walled front garden/driveway faces a recreational green and provides private off-street car parking. 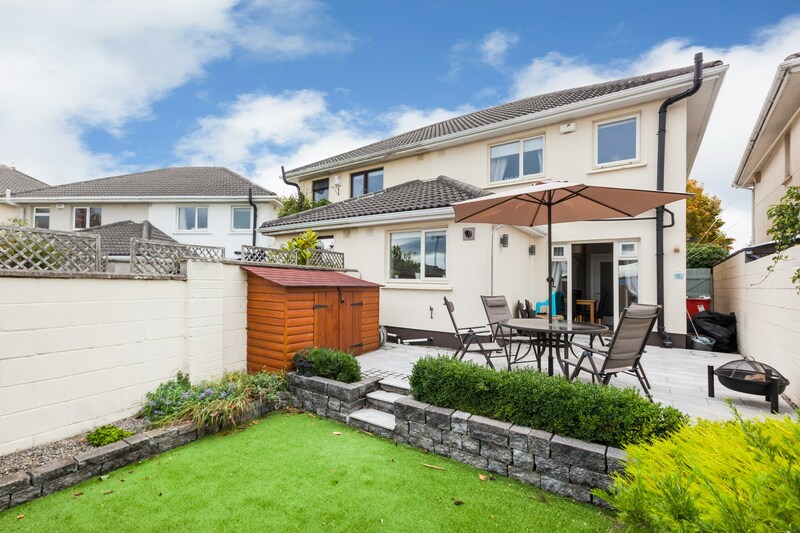 The south facing rear garden overlooks the playing fields of St. Vincents GAA Club and enjoys uninterrupted views of the Dublin mountains in the distance. 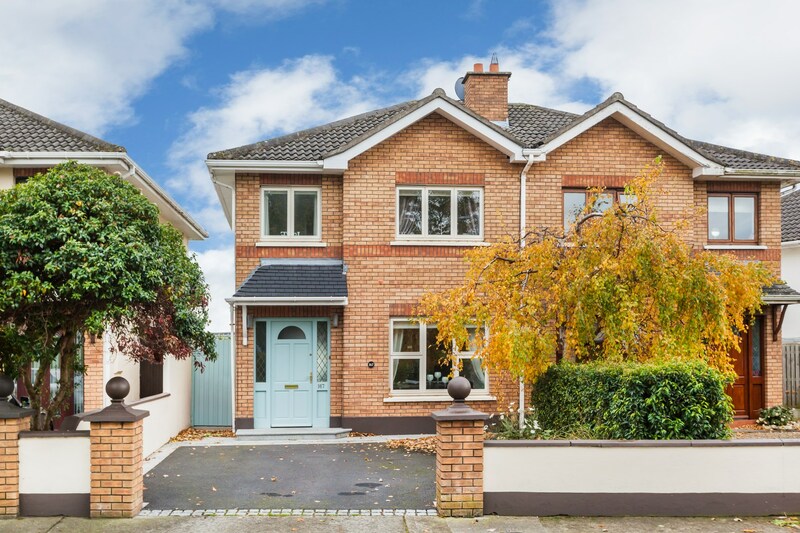 Charlemont is a well established and highly regarded residential development just off Griffith Avenue. This superbly convenient location is within a stroll of local schools, shops and recreational amenities. 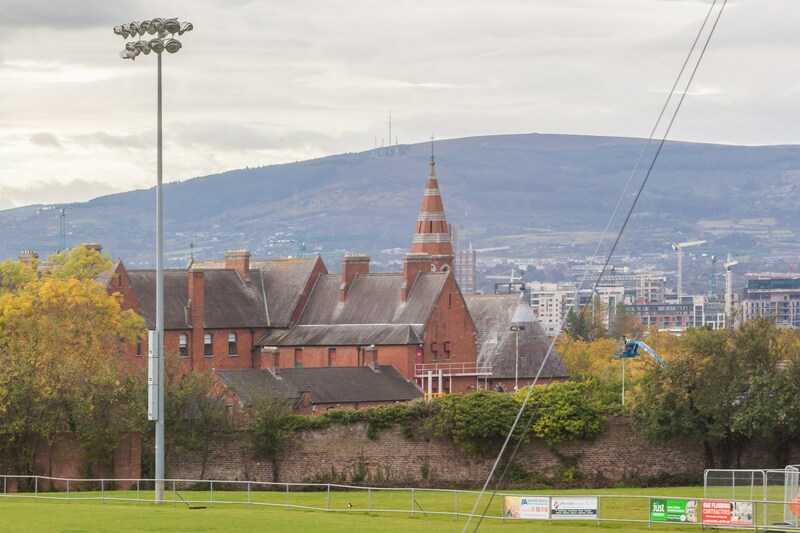 The city centre, airport and M1/M50 motorways are all easily accessible from this popular address. 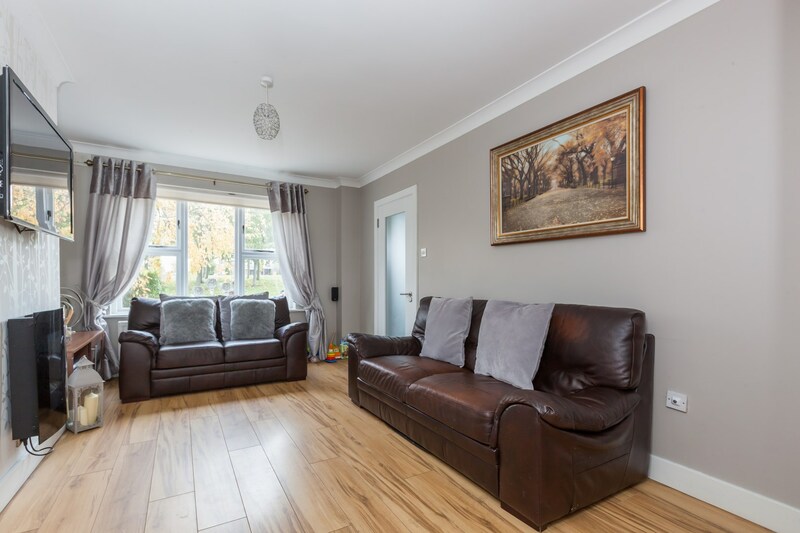 Overall the accommodation extends to 963 sqft/90 sqm and briefly comprises of an entrance hall with guest wc, living room, open plan family/dining room, extended kitchen,three bedrooms and family bathroom. 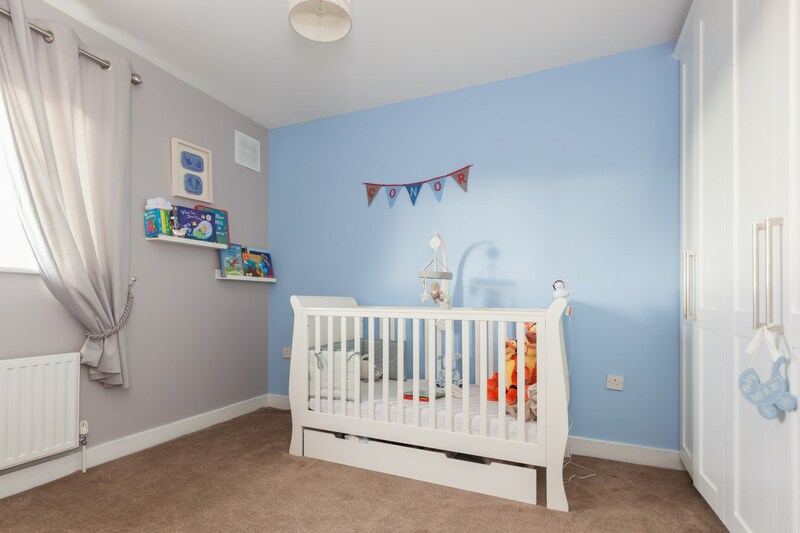 Oak laminate flooring, radiator cover, ceiling coving. With whb, tiled floor, chrome downlighters. 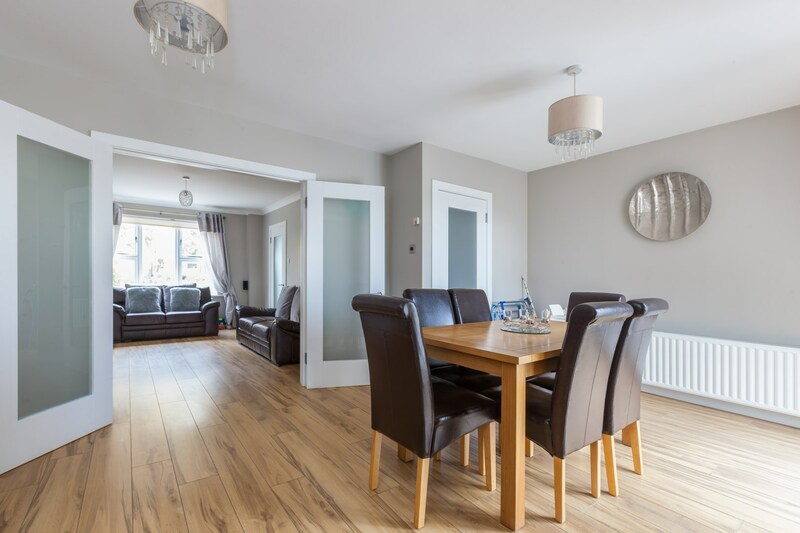 Oak laminate flooring, wall mounted electric fire, ceiling coving, tv point, double doors to family/dining room. 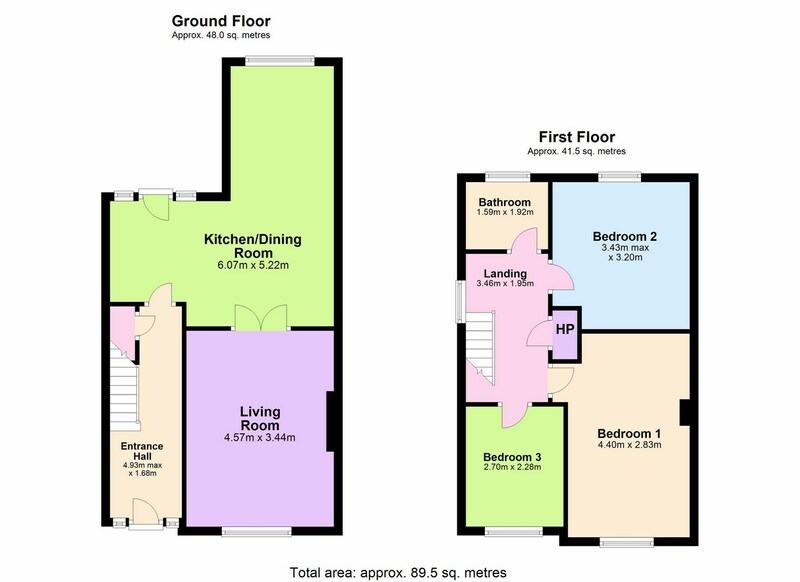 (Including kitchen) Oak laminate flooring, tv point, open plan to kitchen. Modern fitted kitchen with integrated appliances (double oven, hob, dishwasher), tiled floor and splashback, chrome downlighters. Stira ladder access to attic. 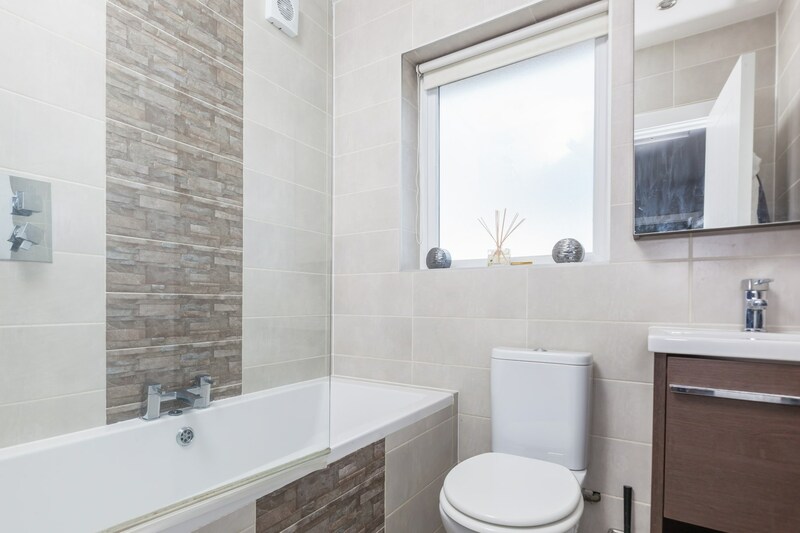 Modern bathroom suite to include bath with mains shower and shower screen, wc, whb with floor cabinet and vanity mirror, chrome downlighters, fully tiled. Walled front garden with brick pillared entrance opening to tarmacadam driveway with granite cobblelocking detail to border. Gated side entrance to rear. 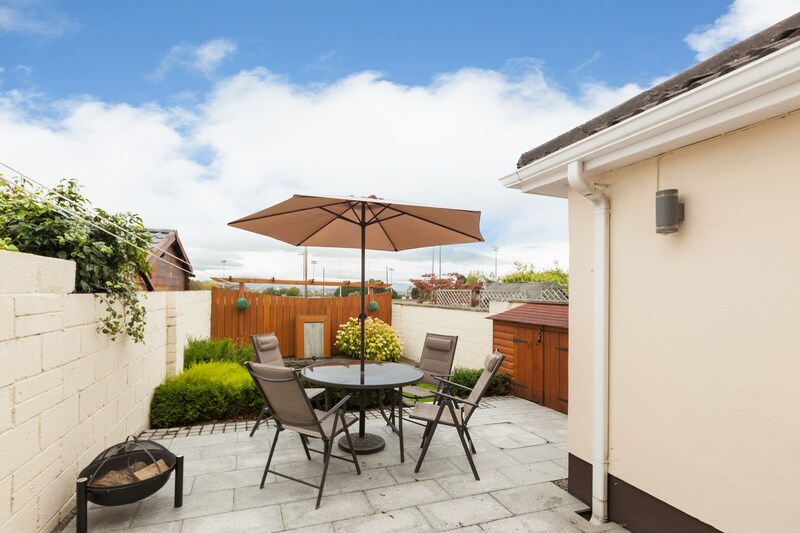 Private south facing split-level rear garden overlooking the grounds of St Vincents GAA club. 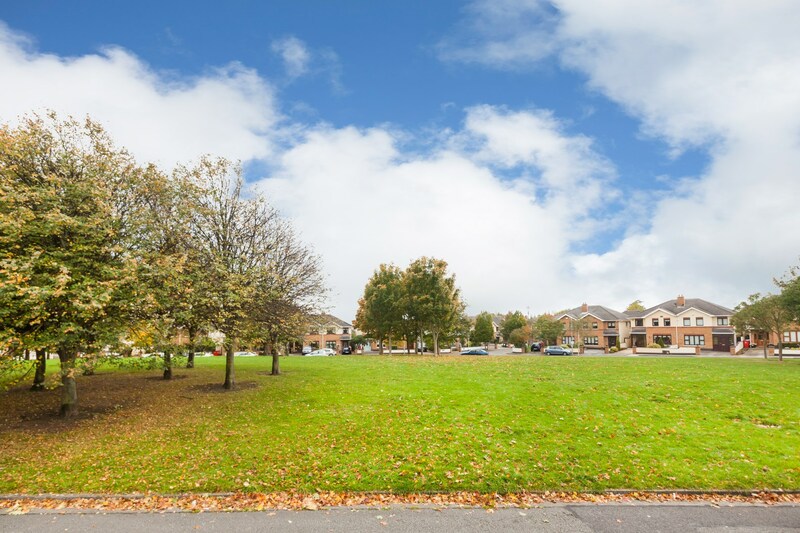 Attractively landscaped with granite paving, artificial grass and raised planted beds. Outside lighting and tap, timber lock-up.